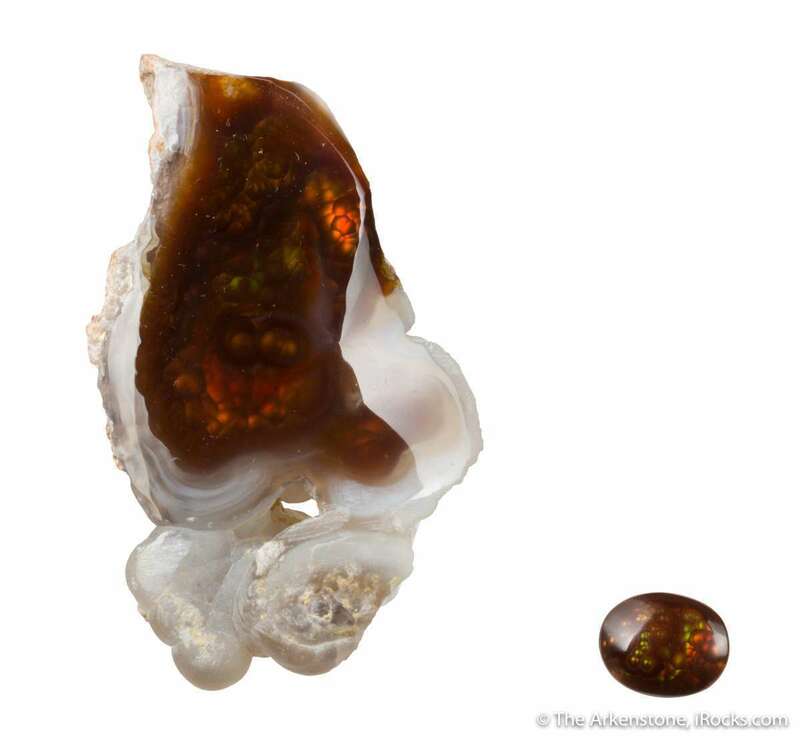 It looks like opal, but it is not! 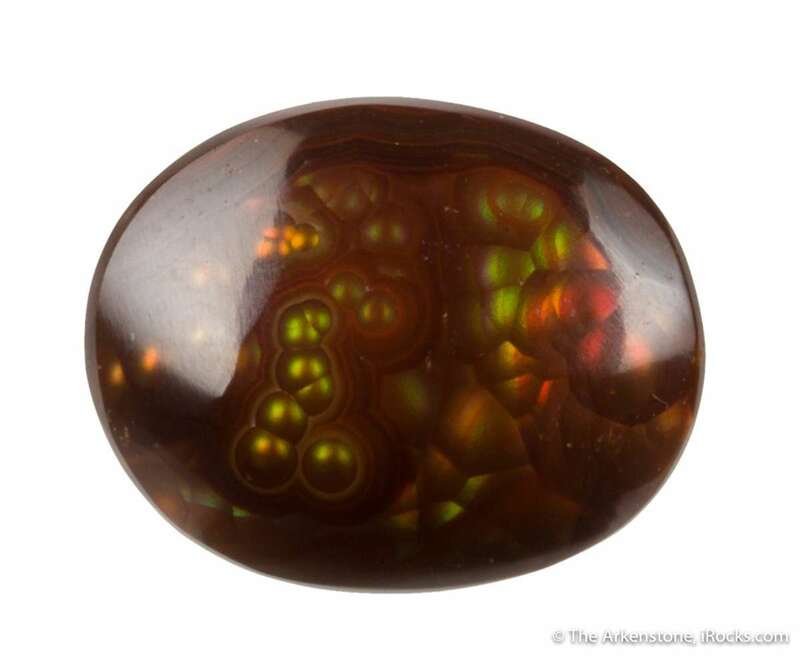 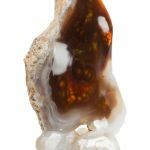 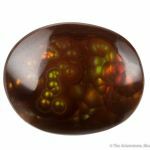 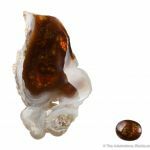 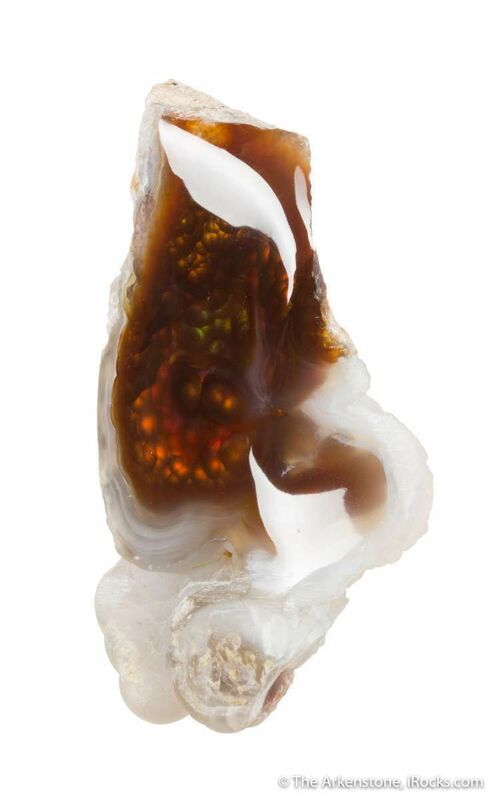 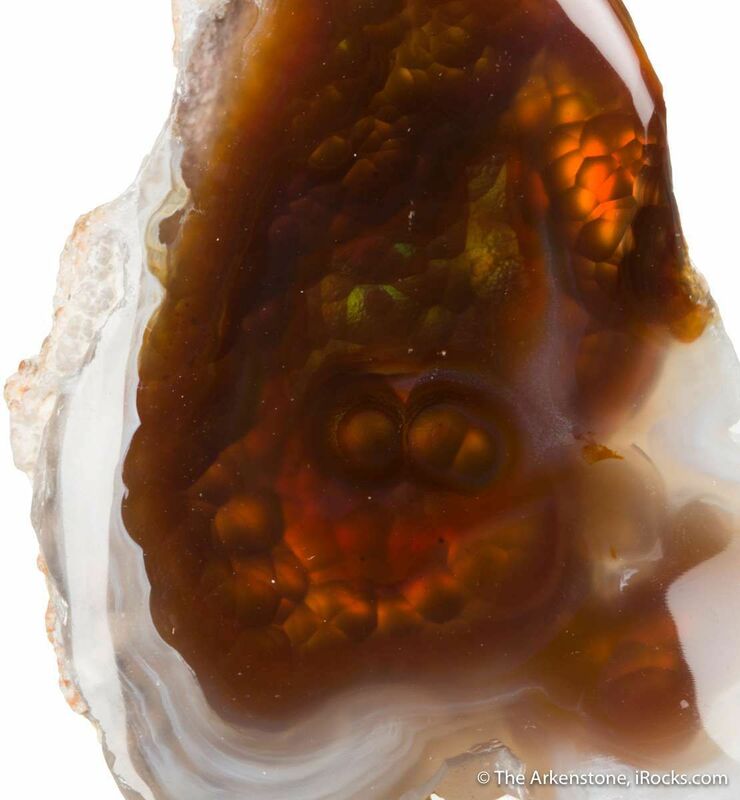 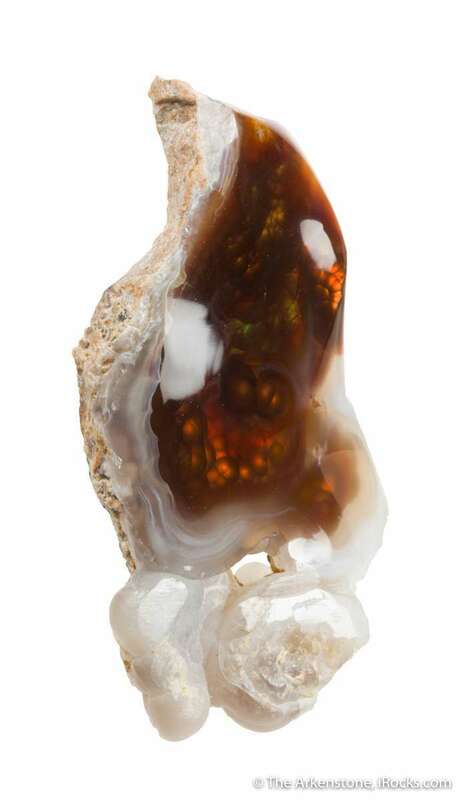 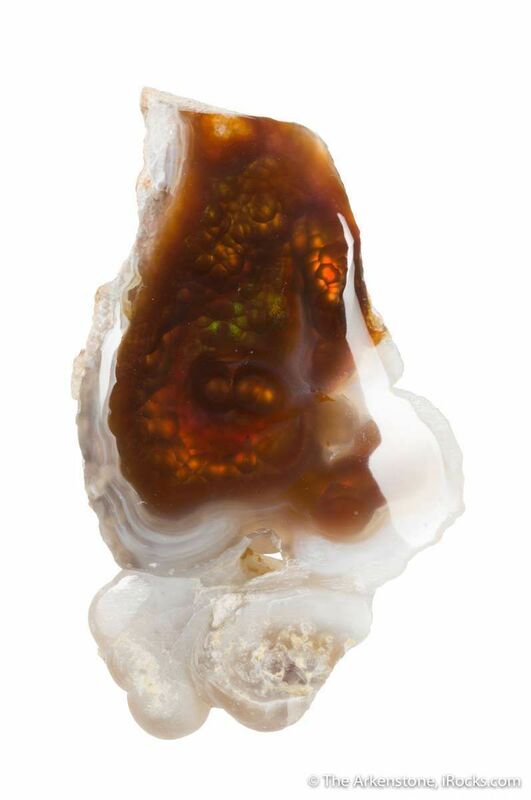 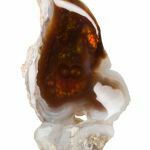 These famous "fire agates," at their best, have all the flash of opals and are often confused with opal. 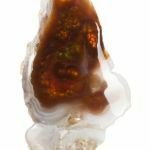 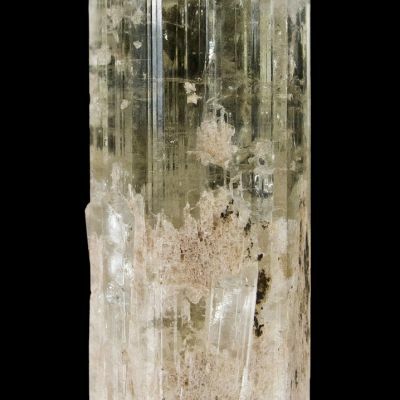 They actually are formed by a thin layer of limonite covered in hard, transparent quartz, which is then polished to reveal the color. 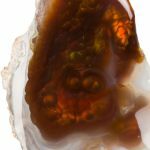 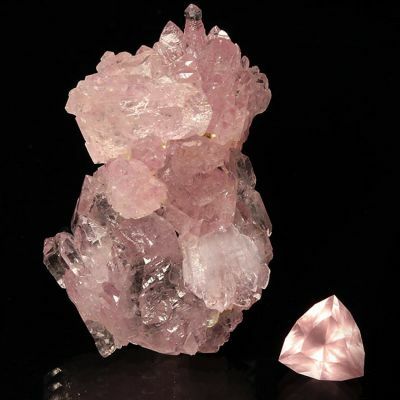 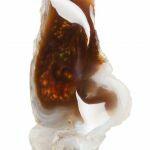 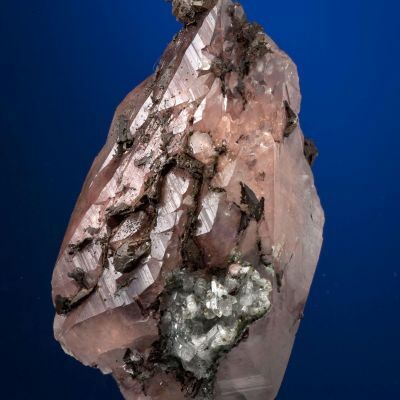 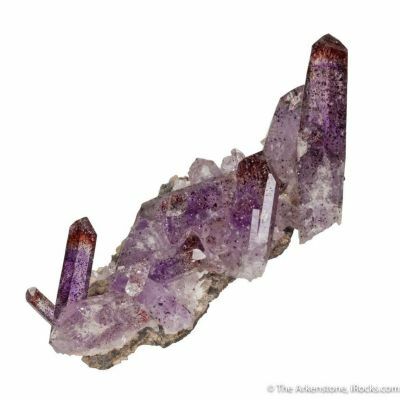 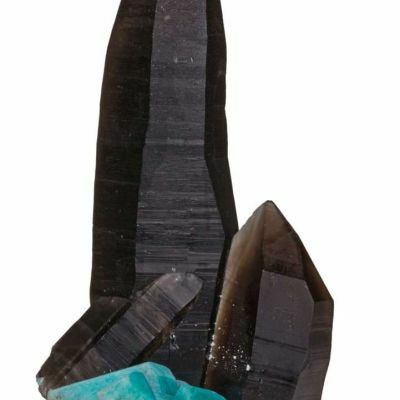 The good ones are quite rare; they are sometimes used in jewelry, though very hard to work with, so not many jewelers or lapidaries can work with the material, to get them exactly like this to where the colors come out, either for jewelry or just to keep as specimens. 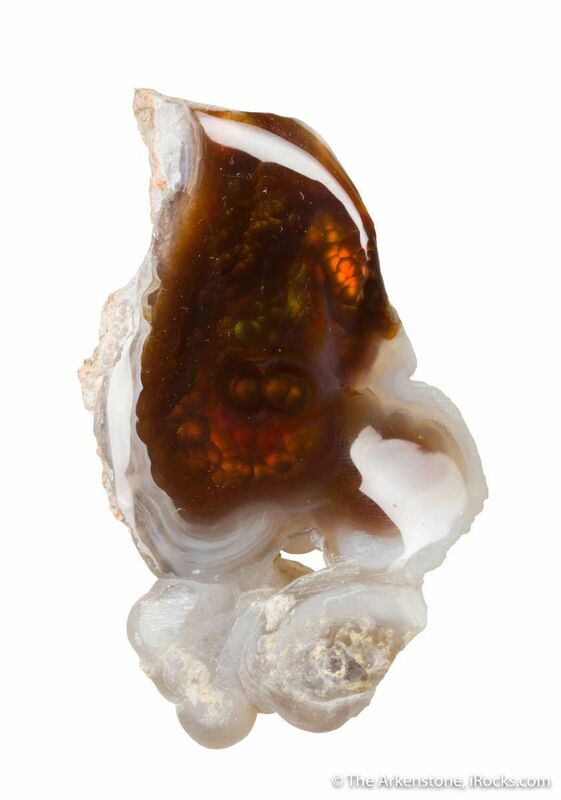 At any rate, here is a gorgeous specimen with a wonderful play of red and brown hues, and a matching polished cabochon (1.4 x 1.1 x 0.5 cm). An old specimen, from the collection of David Stoudt.